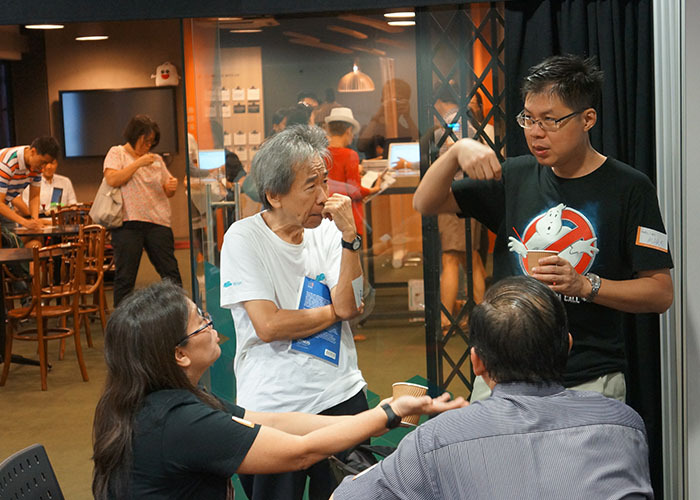 Our network of mentors and investors contribute their time and insights to Modern Aging startups, lending a regional perspective on the Silver Market in Singapore and Asia. Mentors and investors attend our events—seminars, symposiums, and lectures—networking with startups and potential partners alike. 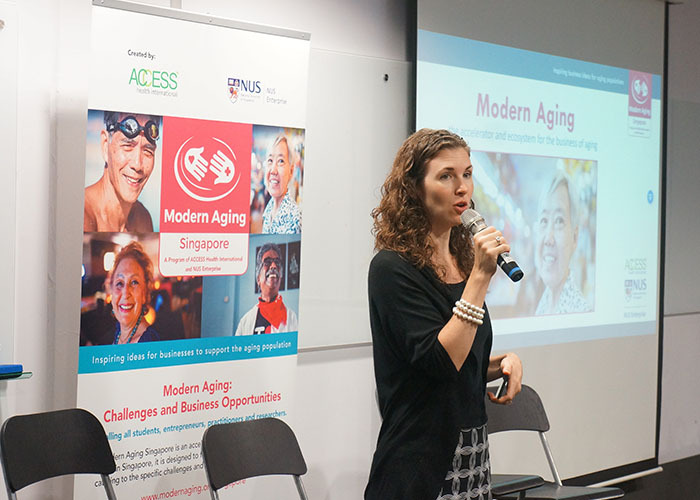 Modern Aging fosters a unique, international ecosystem for the business of aging. We work with entrepreneurs, corporations, government representatives, health care professionals, investors, researchers, seniors, and students to advance their business models while delivering social impact. You can get to know our community by attending our industry talks, symposiums, and workshops. Partner with us and tap into our diverse community and wide knowledge on aging markets. Do contact us for more information. We will be happy to discuss opportunities with you. We partner with local organizations representing and serving older adult populations. We invite community partners to participate in events, lead focus groups, and participate in design thinking sessions. Individuals can also become a Modern Aging Senior Advisor to our startups.